Congratulations to our Concordia Vocal Ensemble for receiving sweepstakes ratings at the LMEA Large Ensemble Festival this week! 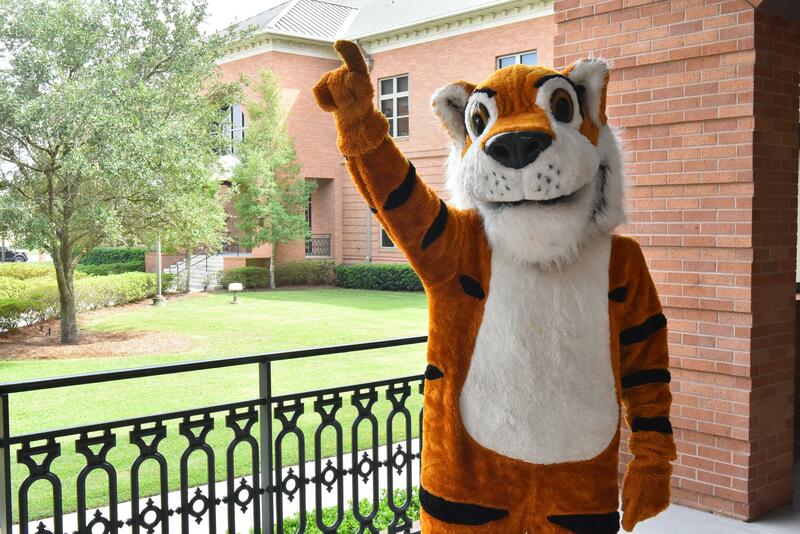 Holy Cross School’s Tiger Band director Michael Orkus has announced his retirement at the end of the 2018-2019 school year. 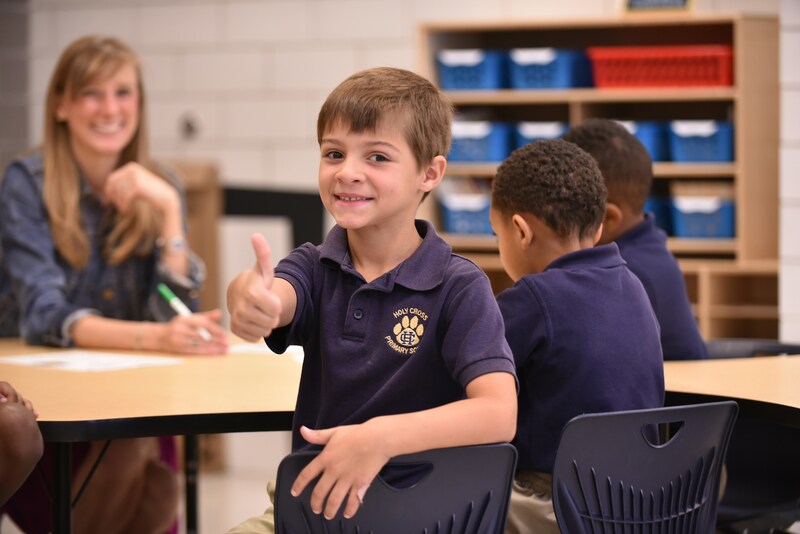 A 1967 graduate of Holy Cross, Orkus has served in Catholic education in the Archdiocese of New Orleans for 48 years. 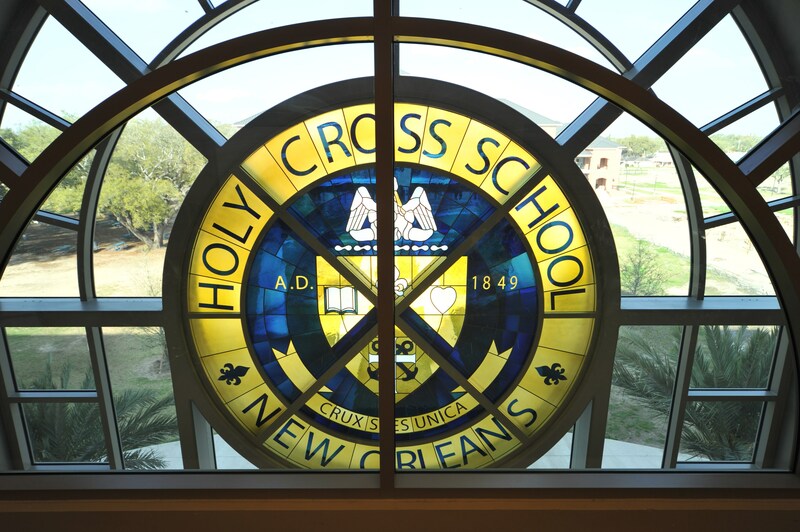 Holy Cross School honored its 2019 Alumnus of the Year Alvin R. Albe, Jr. at a banquet held March 23 on the school’s Paris Avenue campus. 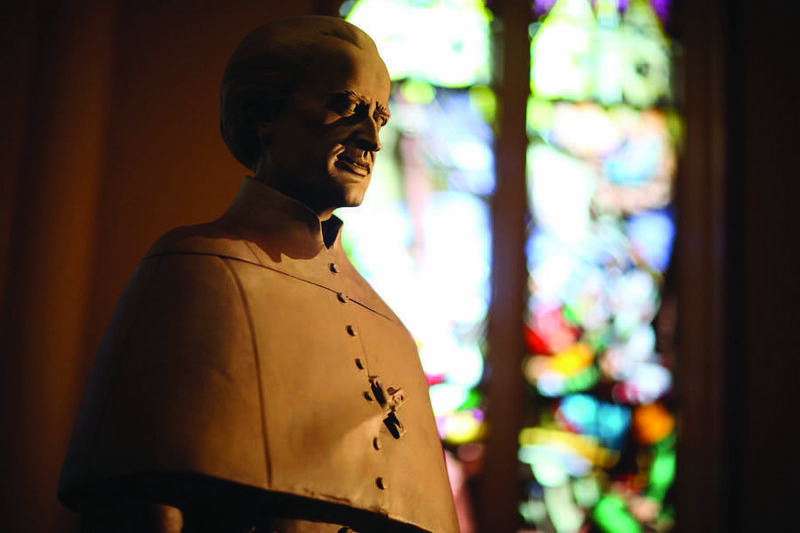 Family and friends of Albe joined him to celebrate the occasion. 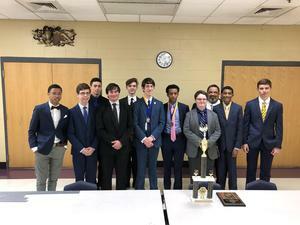 Congratulations to our debate team on their success in the Louisiana District Tournament held this past weekend. 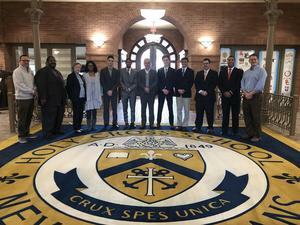 Three students qualified for the National Speech and Debate Association's national championship, and the team received third overall sweepstakes. 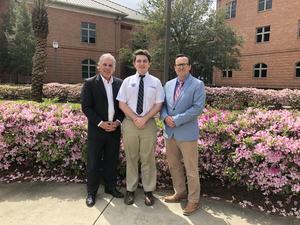 Congratulations to Senior Ashton Stephens IV, who has been named the winner of the 2019 Father Tom Chambers Scholastic Award from the Willwoods Community. 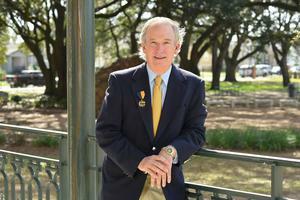 Stephens will receive a $1,000 scholarship award that will be presented to him at the group's annual gala on April 27. 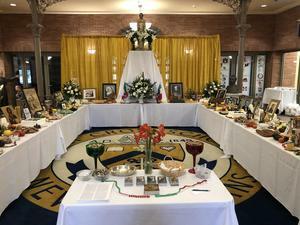 Holy Cross celebrated the Feast of St. Joseph, patron saint of the school, with a Mass and St. Joseph's Altar. 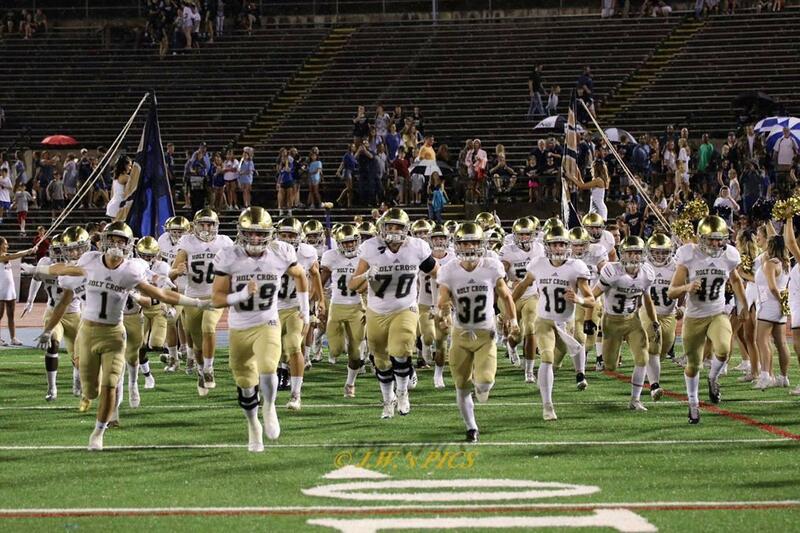 Congratulations to our track team for their outstanding performance in the Ronnie Doyle Classic this past weekend, including a Track MVP award for senior Cade Martin. 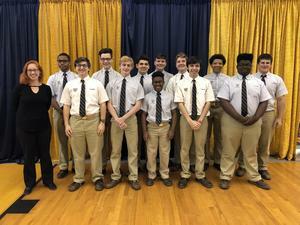 Congratulations to our Debate Team on their exemplary performance at the New Orleans Catholic Forensics League City Championship. 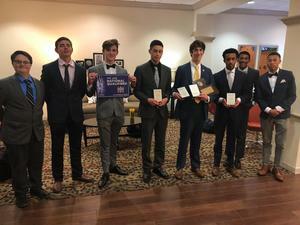 The team won first place in Debate Sweepstakes and earned second in Overall Sweepstakes. 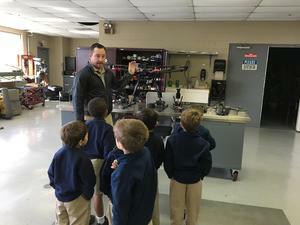 Our kindergarten students had a fun-filled day visiting the Entergy Airport Hangar and the NOFD Airport Firehouse, where they met three pilots and a drone mechanic. 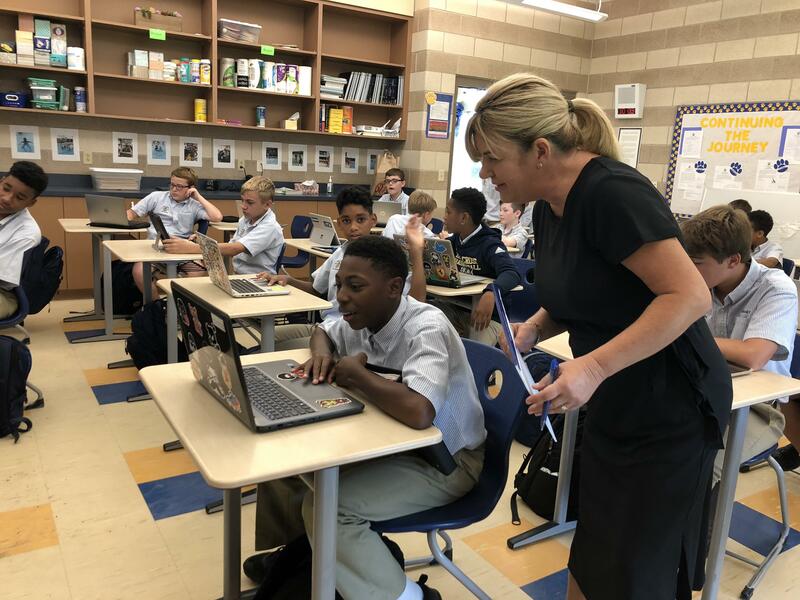 Students in Holy Cross’ Advanced Placement Government class had the unique opportunity to bring Supreme Court cases to life in a debate judged by a panel of distinguished guests.